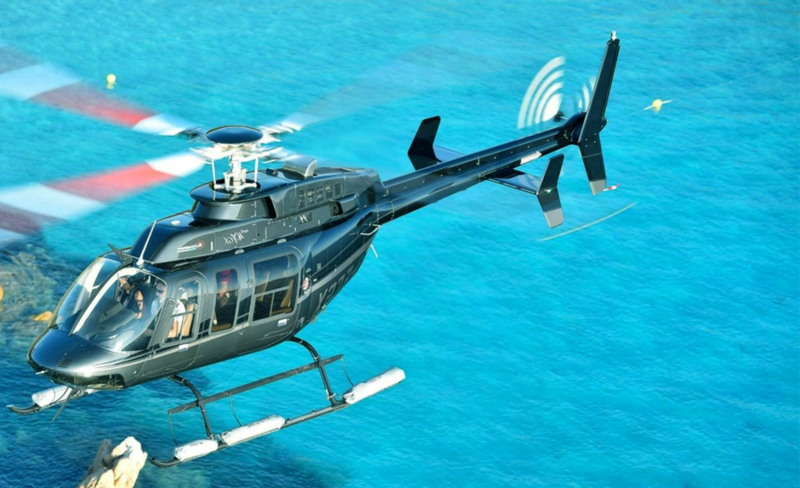 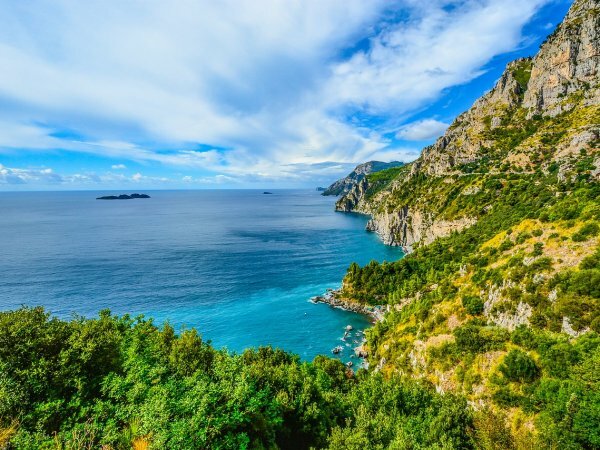 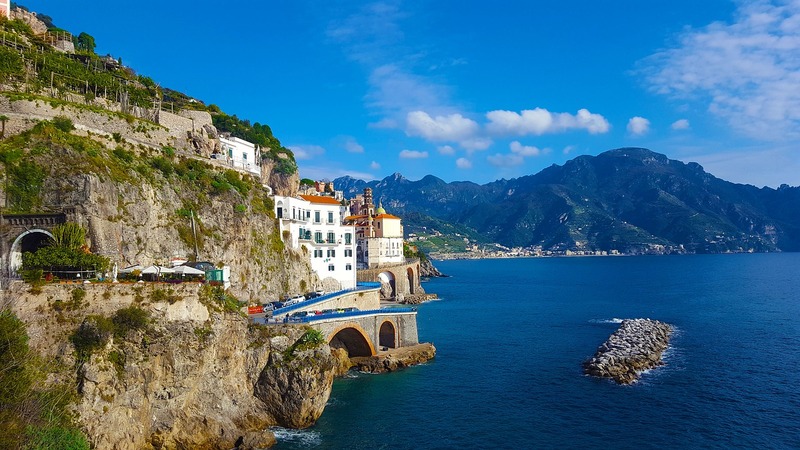 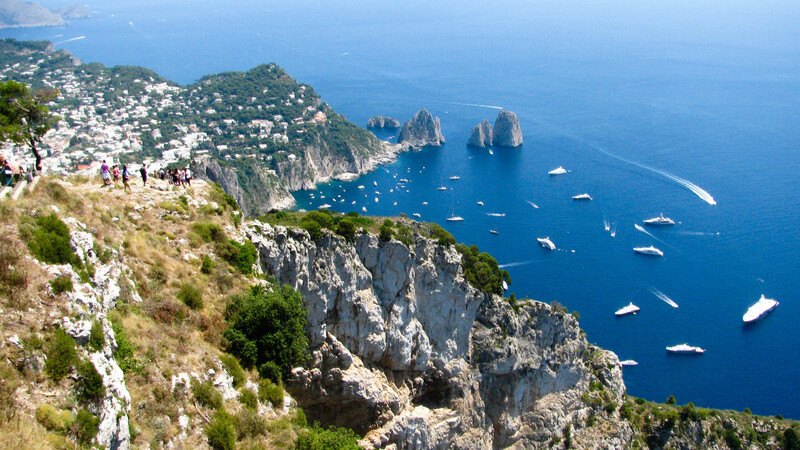 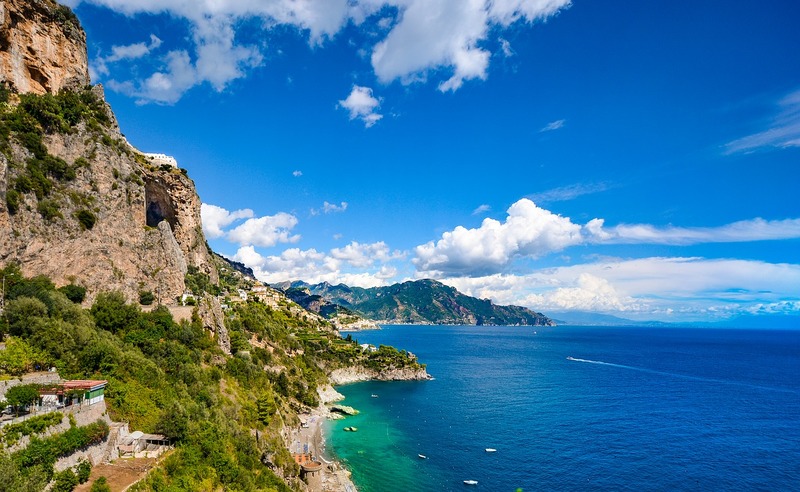 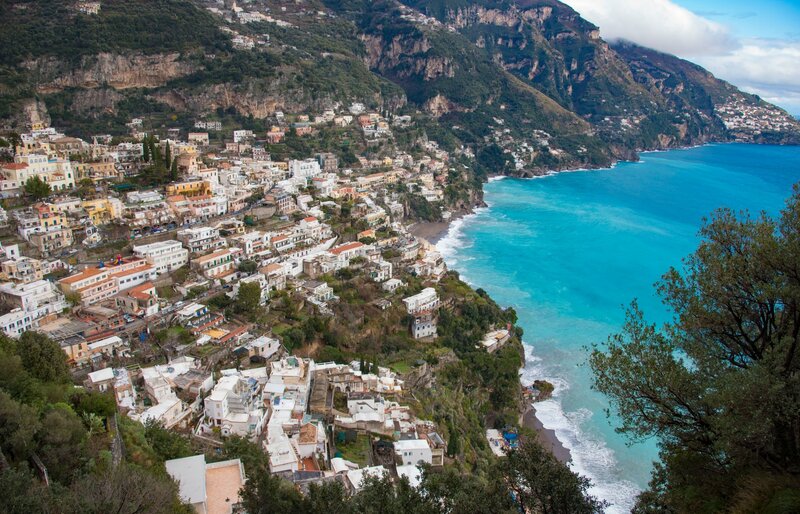 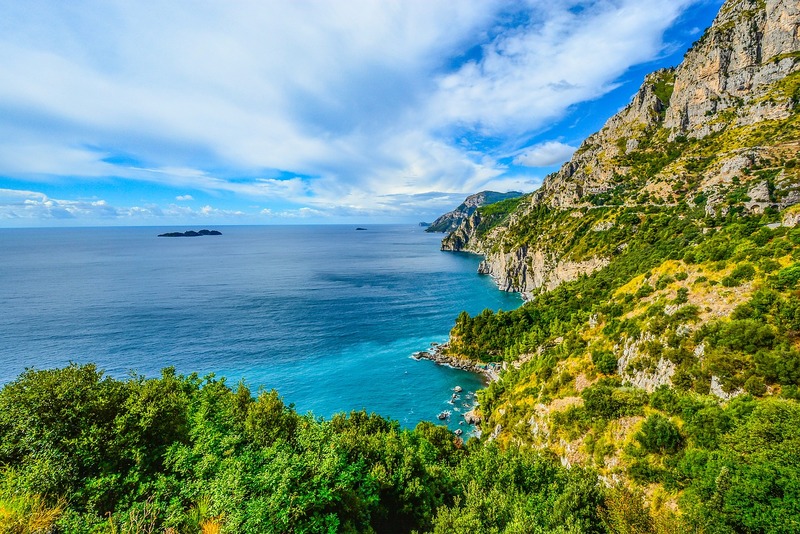 Flying inside an helicopter is already a breathtaking experience but immagine to fly over the bay of Naples and to see the worldwide famous cliffs of Sorrento and the Amalfi Coast. 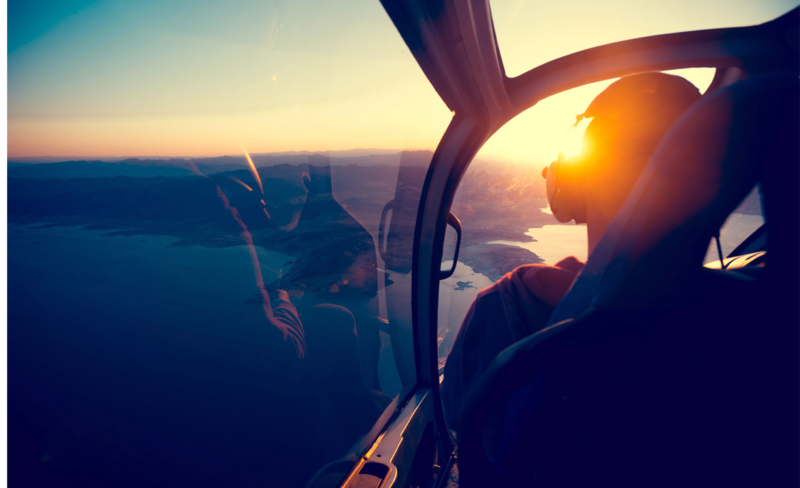 Treat yourself to a exciting experience and attend our overfly! 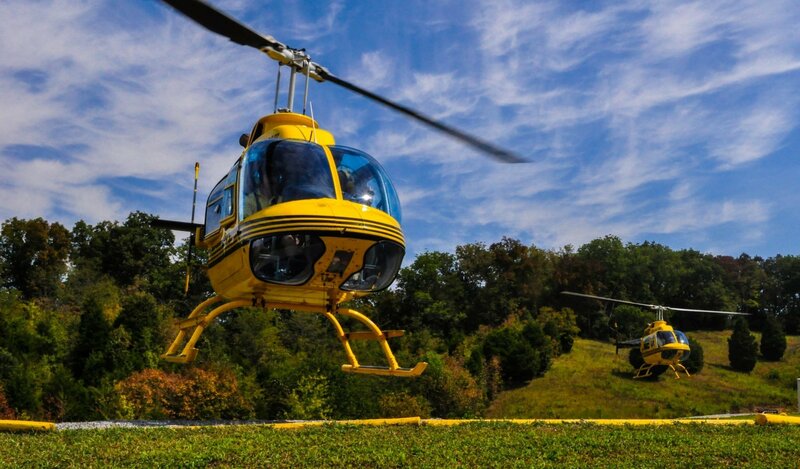 Helicopter categories 1 to 3 or 1 to 5.